The table below shows the number of invitations issued in the SkillSelect invitation round on 21 March 2018. The following graph shows the points for clients who were invited to apply in the 21 March 2018 round. 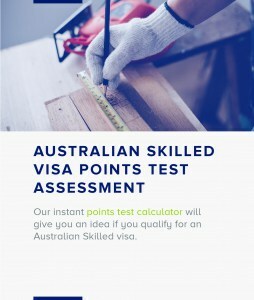 SkillSelect first allocates available places to Skilled – Independent visas (subclass 189) and then the remaining to Skilled – Regional (Provisional) visas (subclass 489). 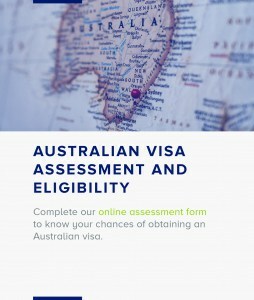 If all places are taken up by subclass 189 visas then there will be no invitations issued for subclass 489 visas in these occupations. Point scores and the dates of effect cut off for the pro rata occupations in the 21 March 2018 invitation round.